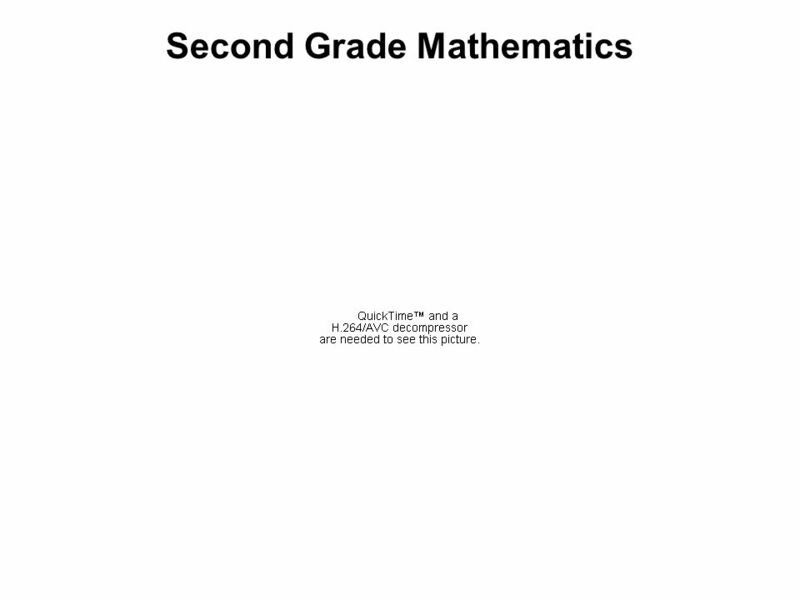 Grade Point Average Absences Classroom Behavior These are present as early as fourth grade Zau, A. C., & Betts, J. R. (2008). 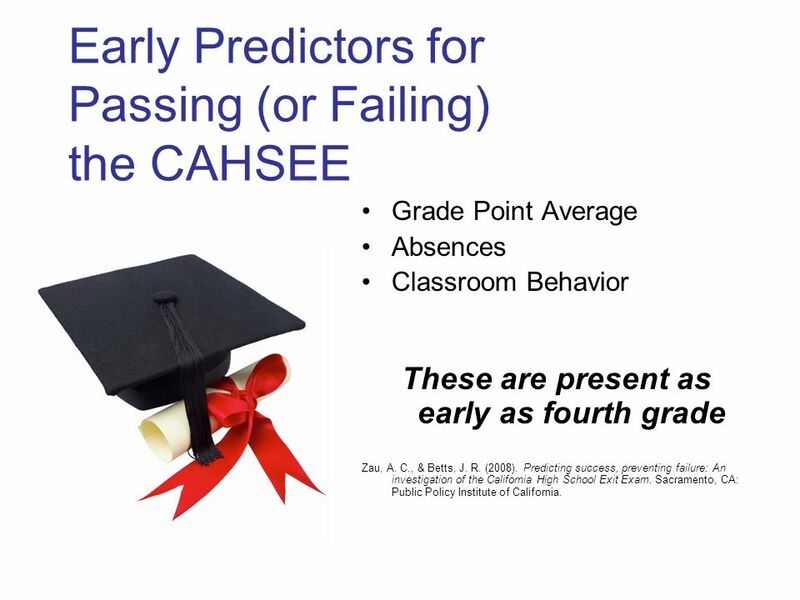 Predicting success, preventing failure: An investigation of the California High School Exit Exam. Sacramento, CA: Public Policy Institute of California. 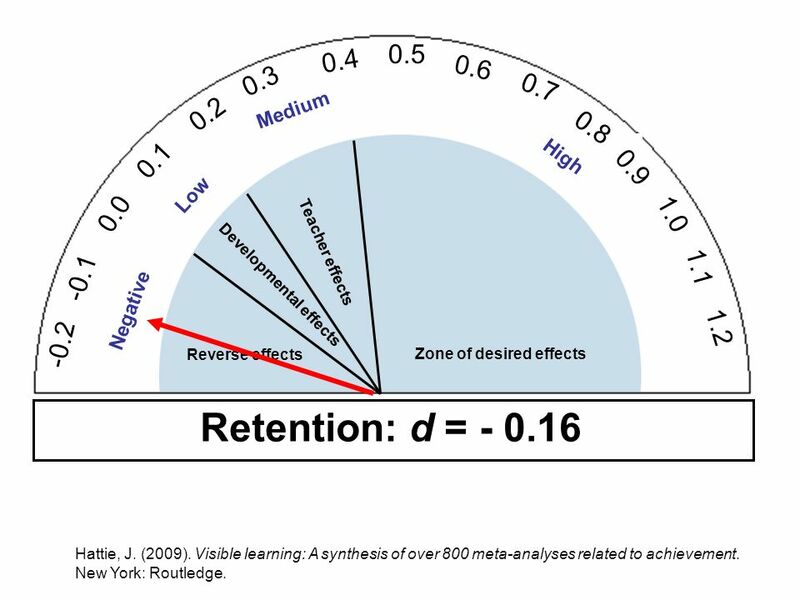 9 0.5 0.4 0.6 0.3 0.7 0.2 Medium 0.8 0.1 High 0.9 Low 0.0 1.0 Teacher effects 1.1 -0.1 Developmental effects Negative 1.2 -0.2 Reverse effects Zone of desired effects Standard error = n/a Rank: 136/136 Number of meta-analyses: 7 Number of studies: 207 Number of participants: 13,938 Retention: d = Hattie, J. (2009). 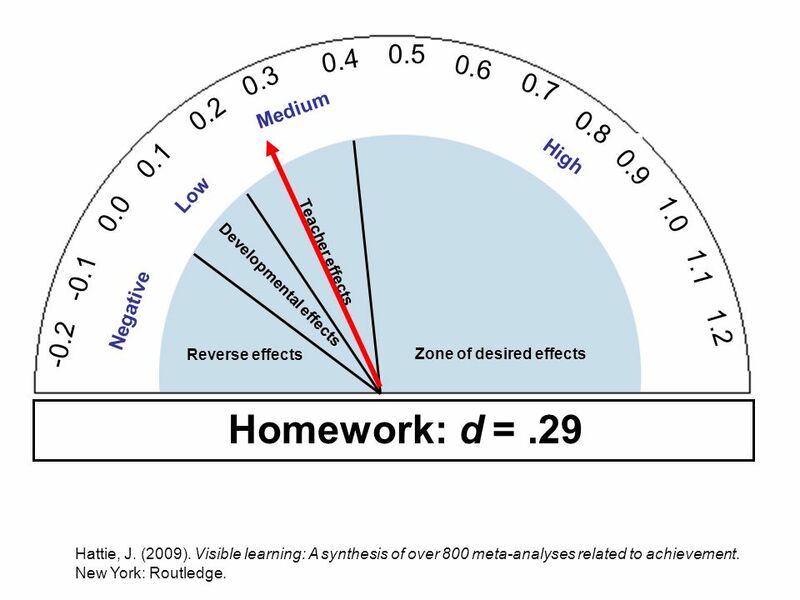 Visible learning: A synthesis of over 800 meta-analyses related to achievement. New York: Routledge. 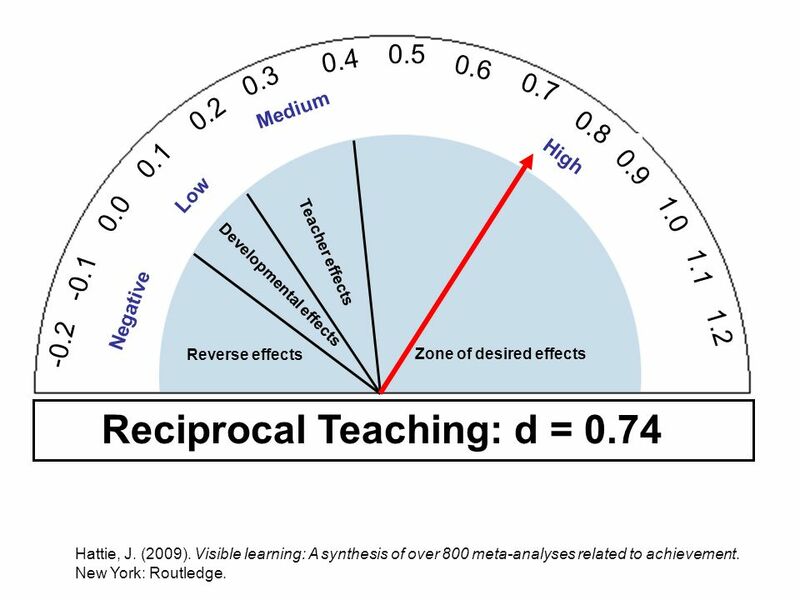 10 0.5 0.4 0.6 0.3 0.7 0.2 Medium 0.8 0.1 High 0.9 Low 0.0 1.0 Teacher effects 1.1 -0.1 Developmental effects Negative 1.2 -0.2 Reverse effects Zone of desired effects Standard error = 0.045 Rank: 112/136 Number of meta-analyses: 14 Number of studies: 500 Number of participants: 1,369 Ability Grouping: d = .12 Hattie, J. (2009). 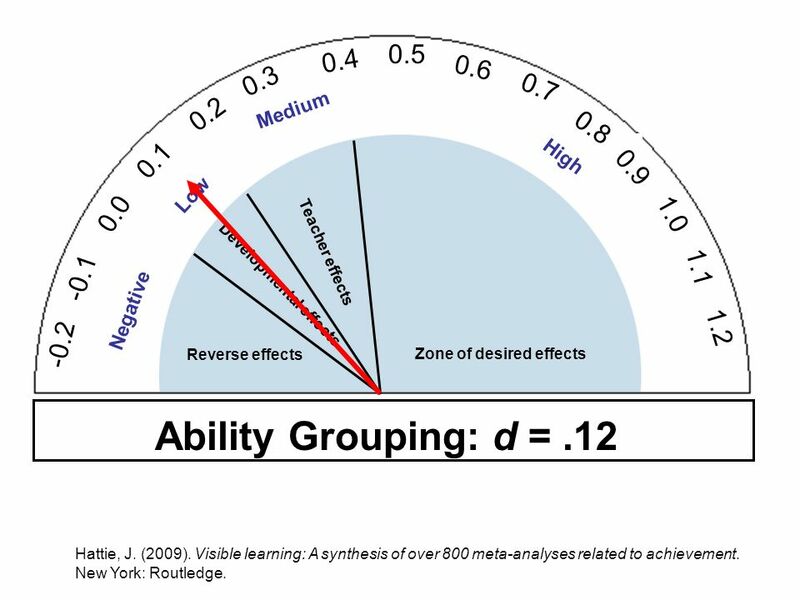 Visible learning: A synthesis of over 800 meta-analyses related to achievement. New York: Routledge. 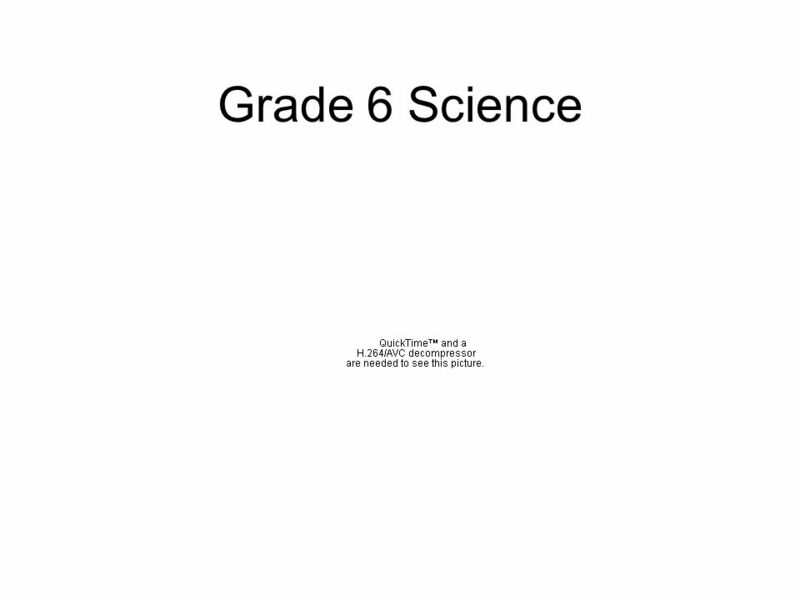 11 0.5 0.4 0.6 0.3 0.7 0.2 Medium 0.8 0.1 High 0.9 Low 0.0 1.0 Teacher effects 1.1 -0.1 Developmental effects Negative 1.2 -0.2 Reverse effects Zone of desired effects Std. error = (low) Rank: 88/136 Number of meta-analyses: 5 Number of studies: 161 Number of effects: 295 Number of participants: 105,282 Homework: d = .29 Hattie, J. (2009). 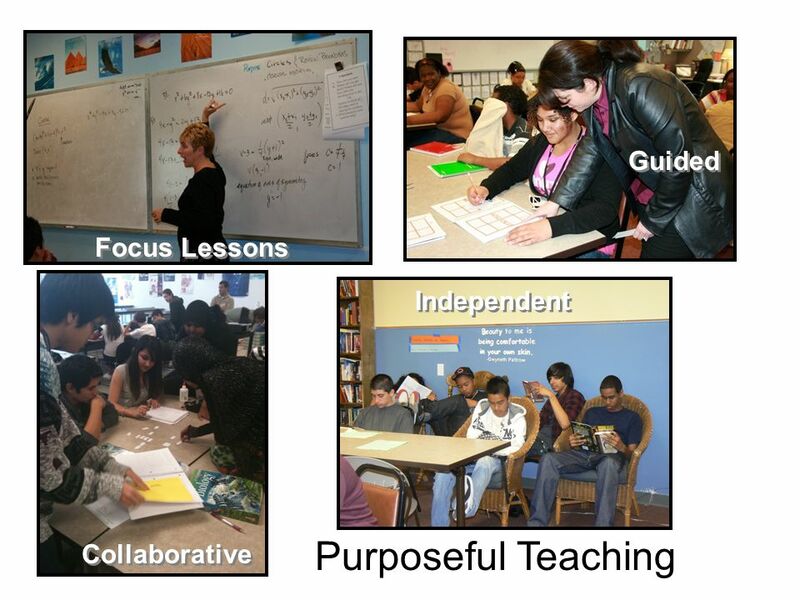 Visible learning: A synthesis of over 800 meta-analyses related to achievement. New York: Routledge. 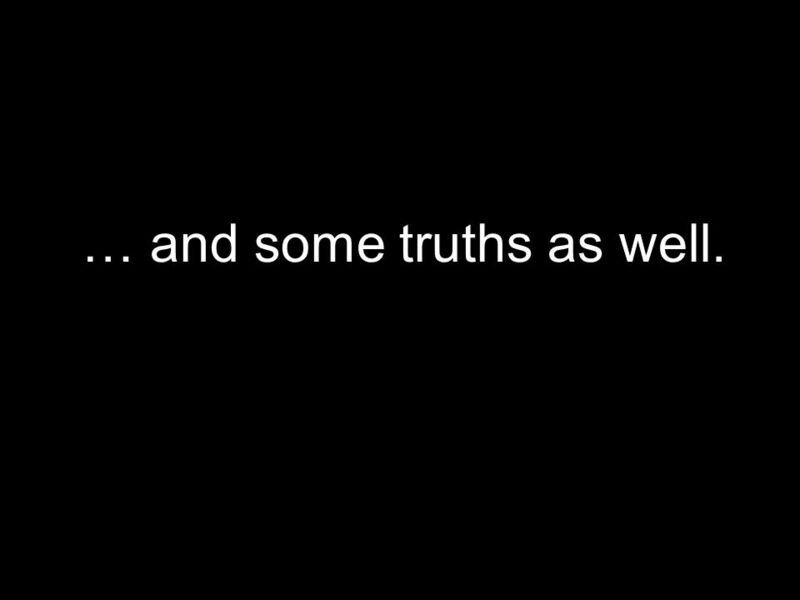 12 … and some truths as well. 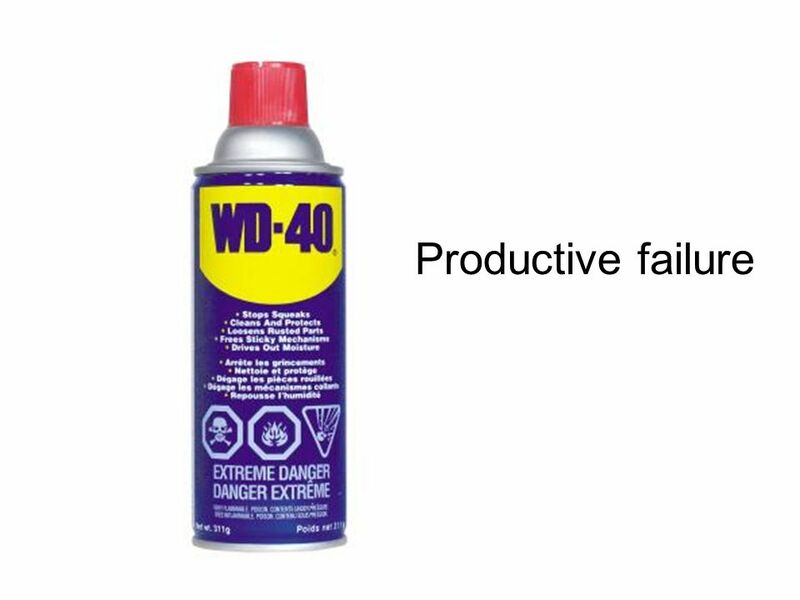 0.5 0.4 0.6 0.3 0.7 0.2 Medium 0.8 0.1 High 0.9 Low 0.0 1.0 Teacher effects 1.1 -0.1 Developmental effects Negative 1.2 -0.2 Reverse effects Zone of desired effects Standard error = n/a Rank: 48/136 Number of meta-analyses: 2 Number of studies: 78 Number of participants: 3,472 Small group learning: d = 0.49 Hattie, J. (2009). 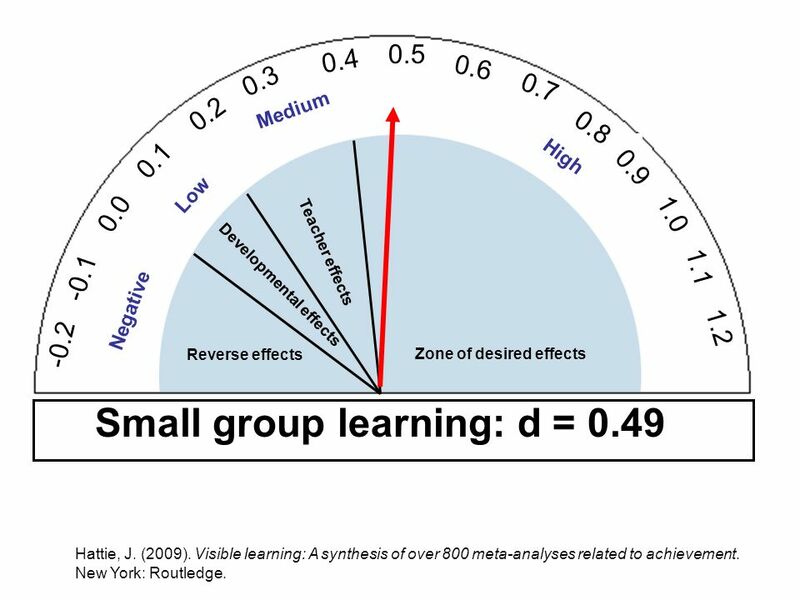 Visible learning: A synthesis of over 800 meta-analyses related to achievement. New York: Routledge. 0.5 0.4 0.6 0.3 0.7 0.2 Medium 0.8 0.1 High 0.9 Low 0.0 1.0 Teacher effects 1.1 -0.1 Developmental effects Negative 1.2 -0.2 Reverse effects Zone of desired effects Standard error = 0.18 Rank: 13/136 Number of meta-analyses: 2 Number of studies: 63 Number of participants: 5,028 Meta-cognitive Strategies: d = 0.69 Hattie, J. (2009). 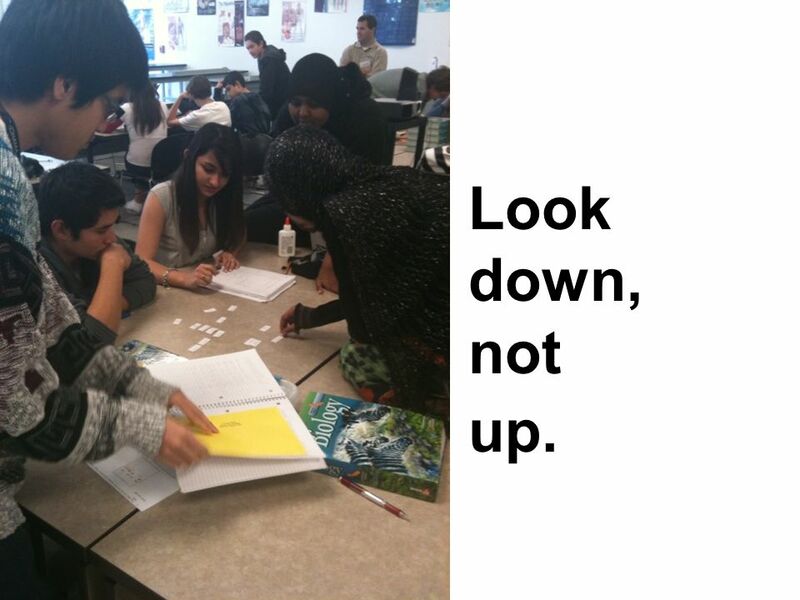 Visible learning: A synthesis of over 800 meta-analyses related to achievement. New York: Routledge. 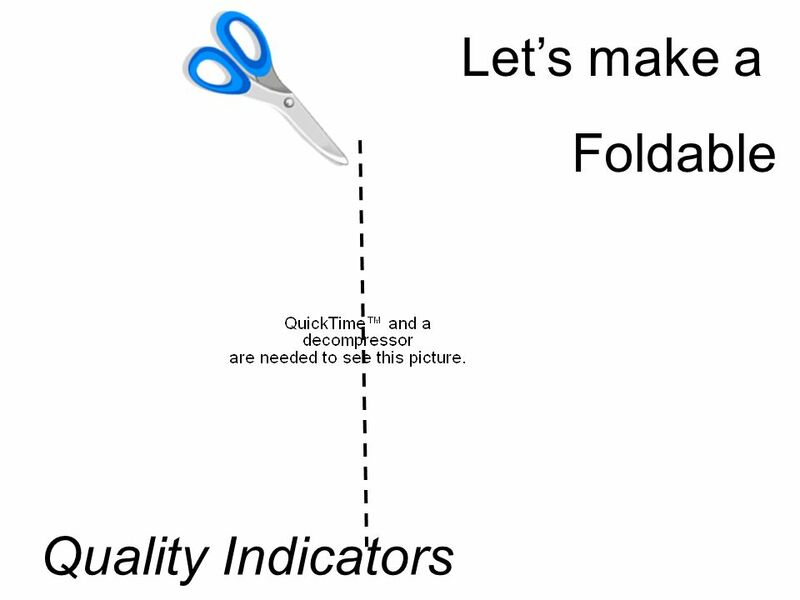 0.5 0.4 0.6 0.3 0.7 0.2 Medium 0.8 0.1 High 0.9 Low 0.0 1.0 Teacher effects 1.1 -0.1 Developmental effects Negative 1.2 -0.2 Reverse effects Zone of desired effects Standard error = n/a Rank: 9 /136 Number of meta-analyses: 2 Number of studies: 38 Number of participants: 677 Reciprocal Teaching: d = 0.74 Hattie, J. (2009). 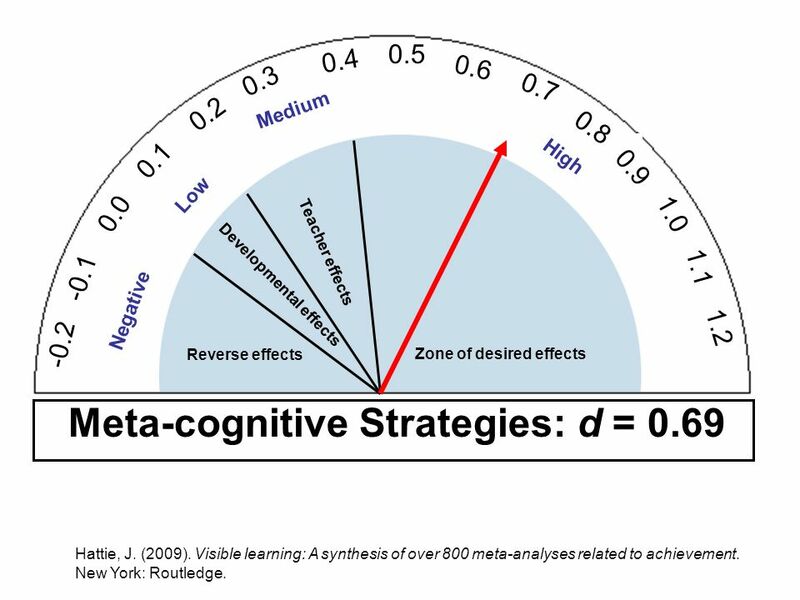 Visible learning: A synthesis of over 800 meta-analyses related to achievement. New York: Routledge. 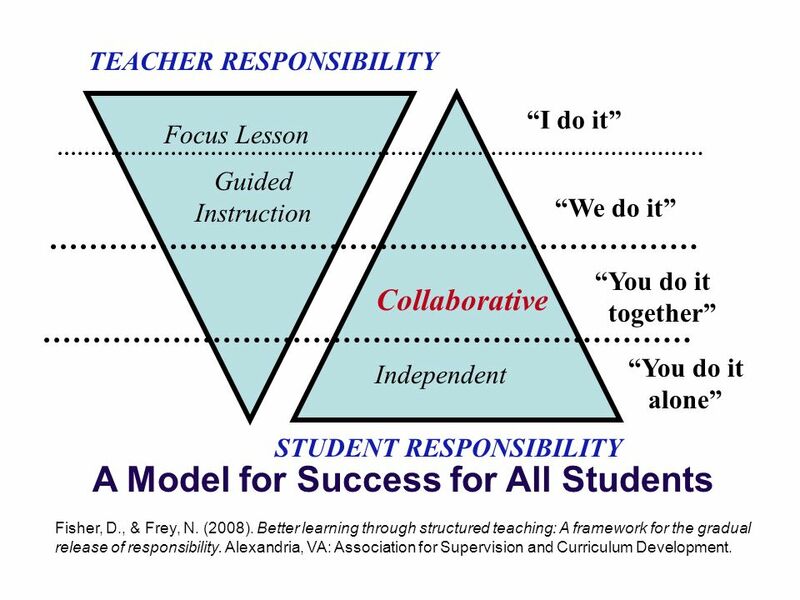 TEACHER RESPONSIBILITY “I do it” Focus Lesson Guided Instruction “We do it” “You do it together” Collaborative “You do it alone” Independent STUDENT RESPONSIBILITY A Model for Success for All Students Fisher, D., & Frey, N. (2008). 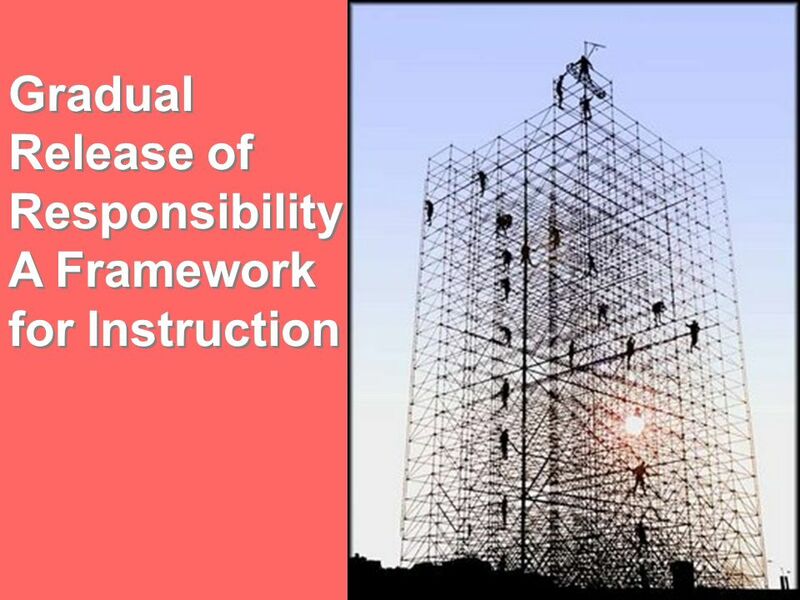 Better learning through structured teaching: A framework for the gradual release of responsibility. Alexandria, VA: Association for Supervision and Curriculum Development. 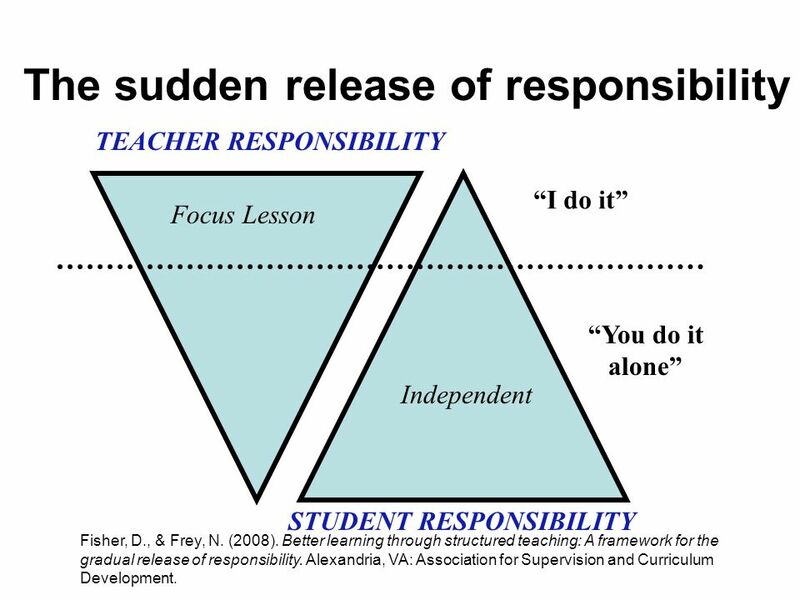 TEACHER RESPONSIBILITY “I do it” Focus Lesson “You do it alone” Independent STUDENT RESPONSIBILITY Fisher, D., & Frey, N. (2008). 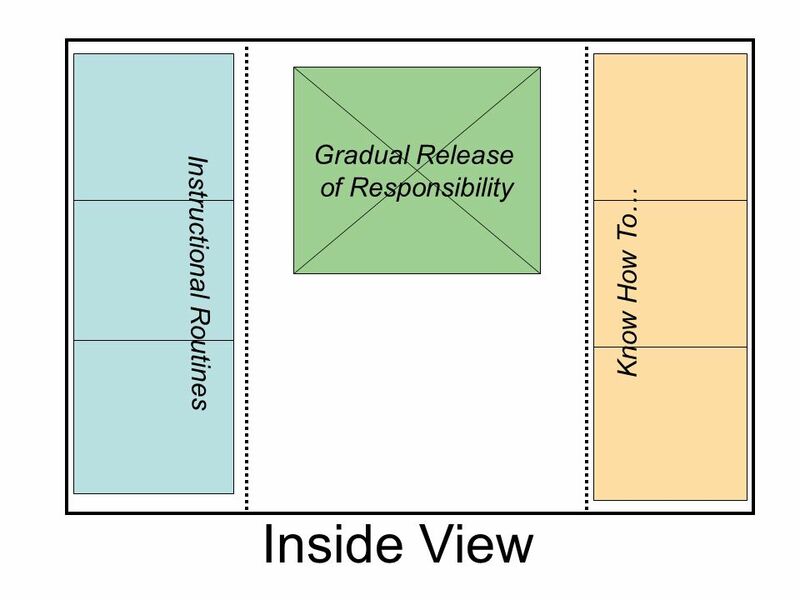 Better learning through structured teaching: A framework for the gradual release of responsibility. Alexandria, VA: Association for Supervision and Curriculum Development. 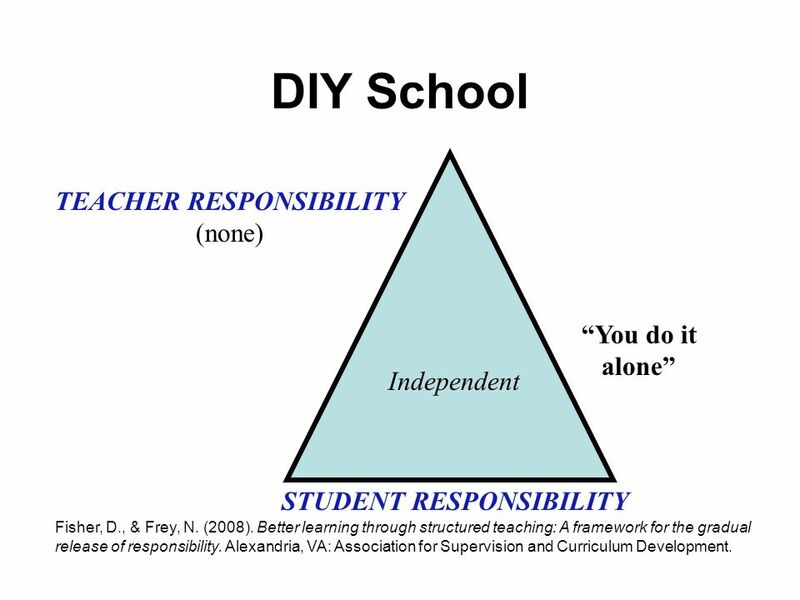 DIY School TEACHER RESPONSIBILITY (none) “You do it alone” Independent STUDENT RESPONSIBILITY Fisher, D., & Frey, N. (2008). 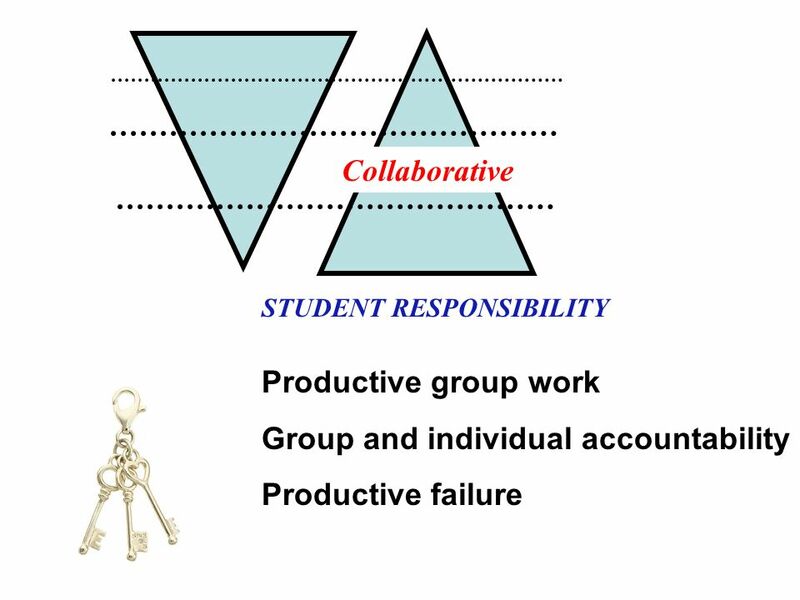 Better learning through structured teaching: A framework for the gradual release of responsibility. Alexandria, VA: Association for Supervision and Curriculum Development. 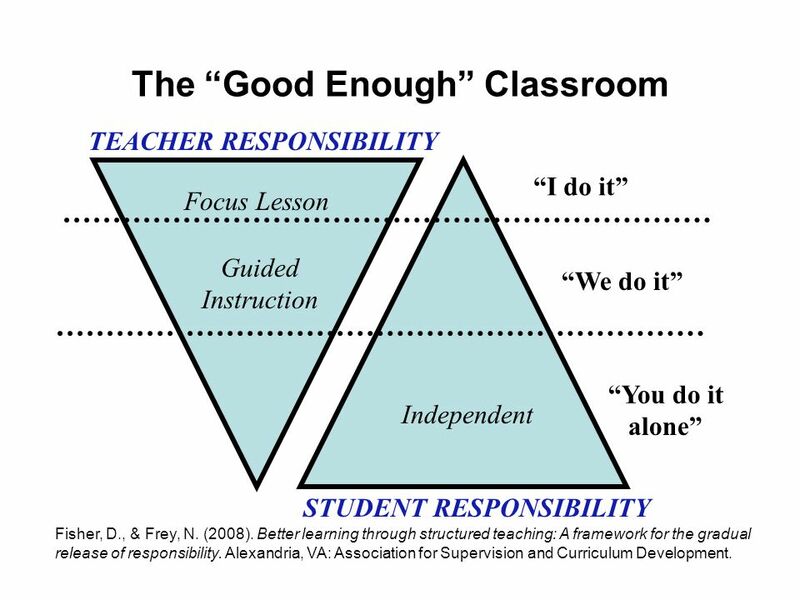 TEACHER RESPONSIBILITY “I do it” Focus Lesson Guided Instruction “We do it” “You do it alone” Independent STUDENT RESPONSIBILITY Fisher, D., & Frey, N. (2008). 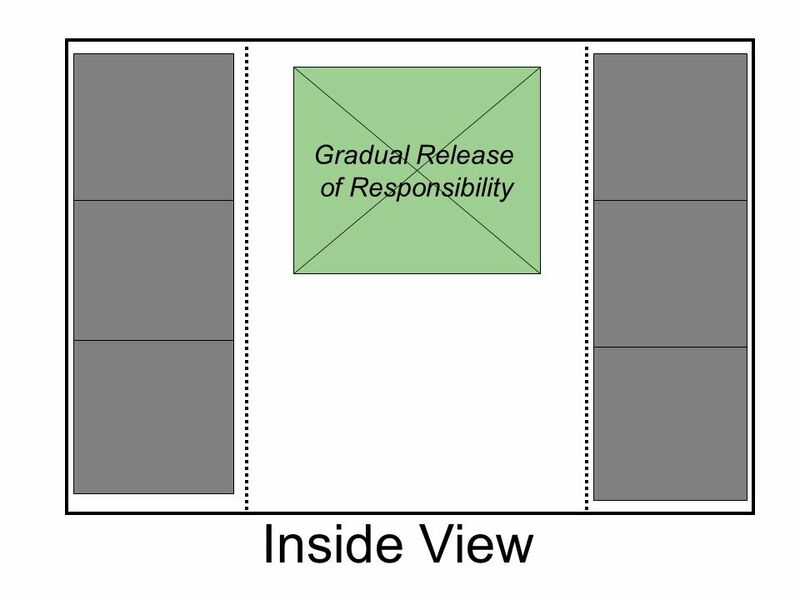 Better learning through structured teaching: A framework for the gradual release of responsibility. Alexandria, VA: Association for Supervision and Curriculum Development. 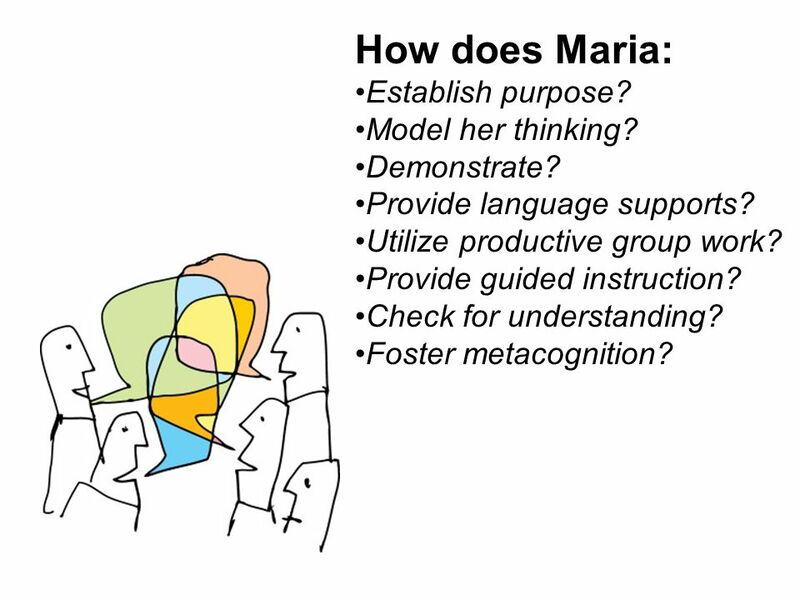 24 How does Maria: Establish purpose? Model her thinking? Demonstrate? Provide language supports? 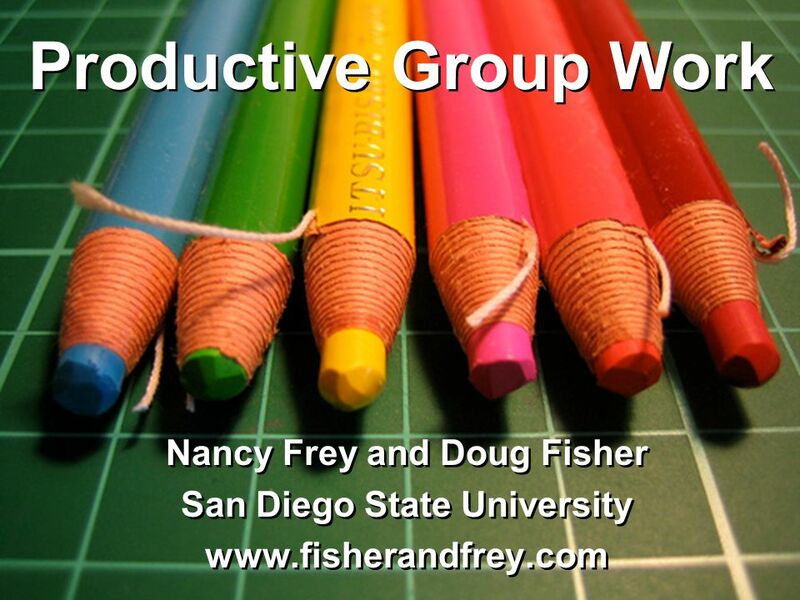 Utilize productive group work? 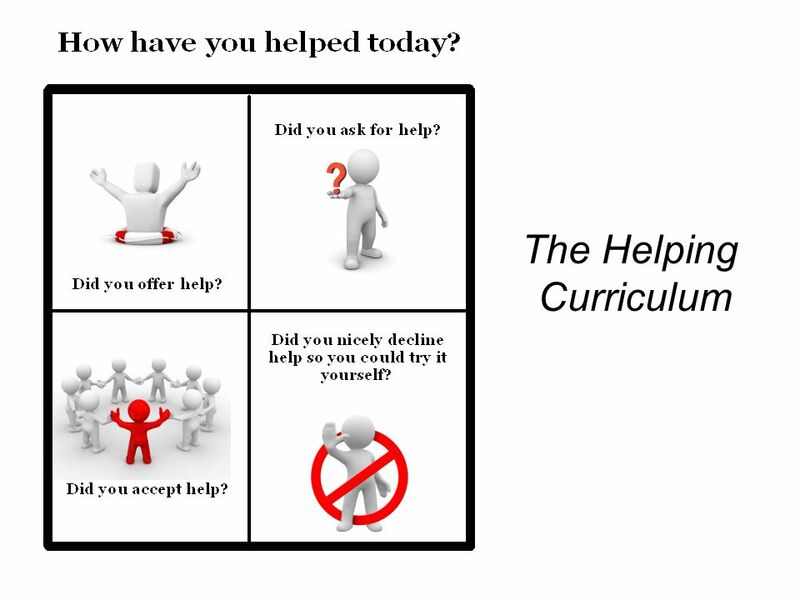 Provide guided instruction? Check for understanding? 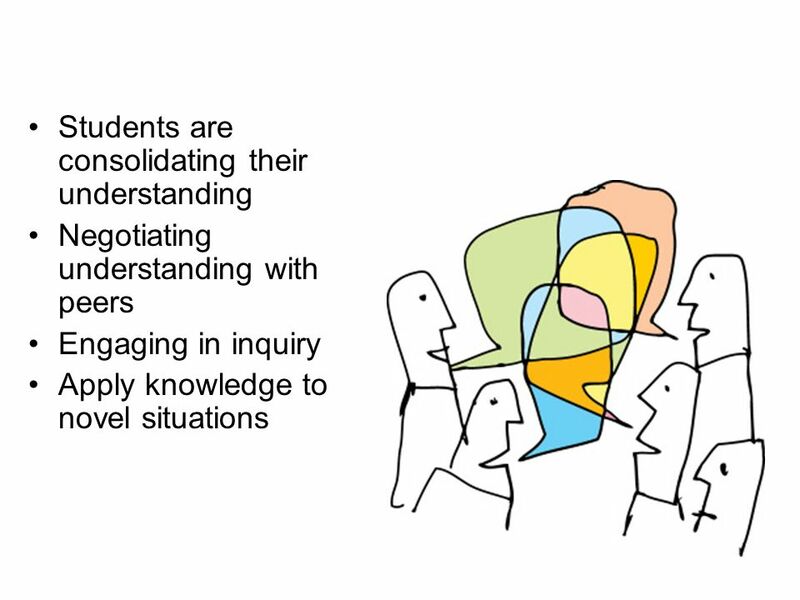 Foster metacognition? 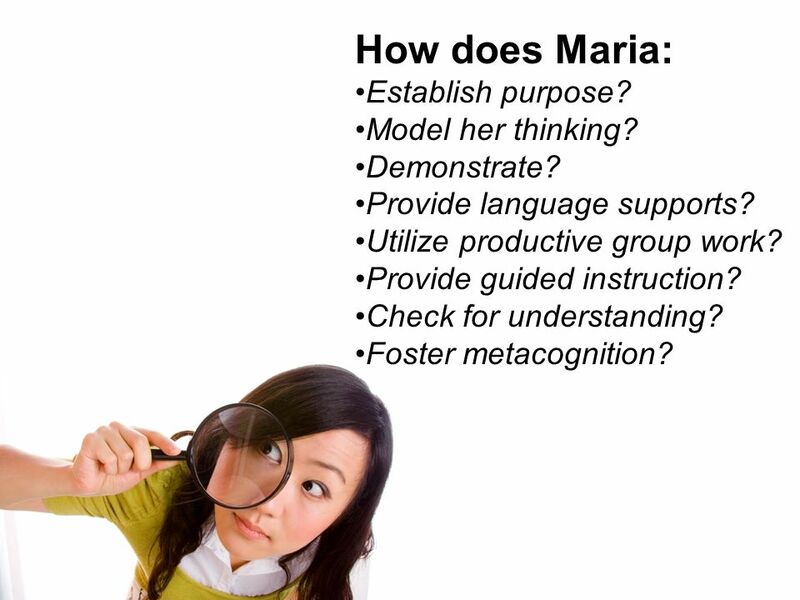 26 How does Maria: Establish purpose? Model her thinking? Demonstrate? 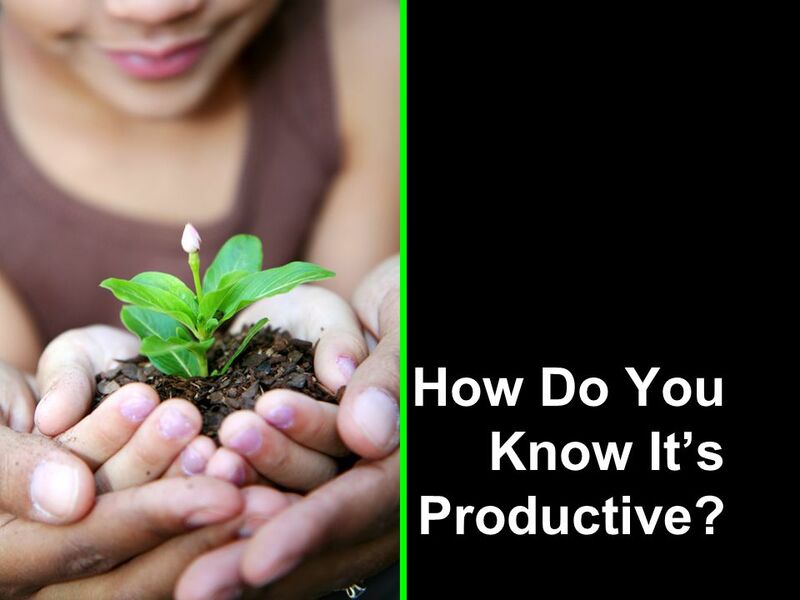 27 How Do You Know It’s Productive? 28 What does it look like? 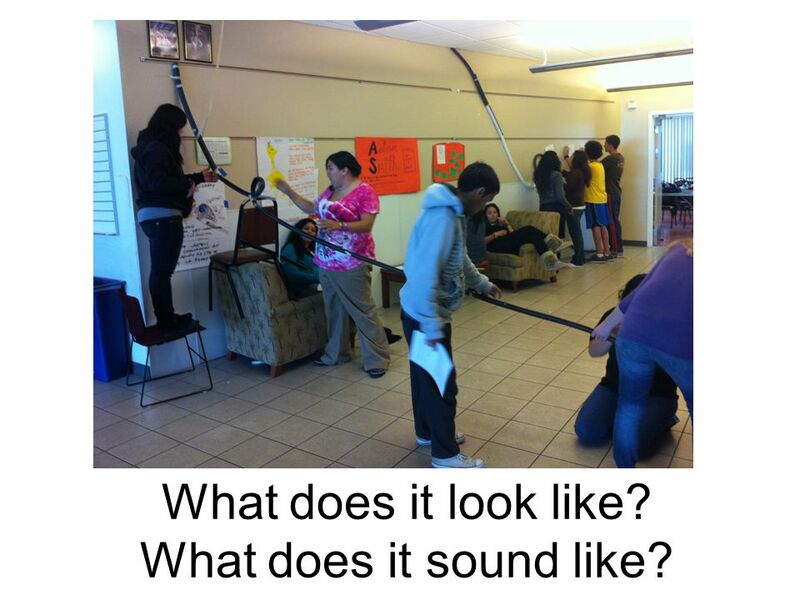 What does it sound like? 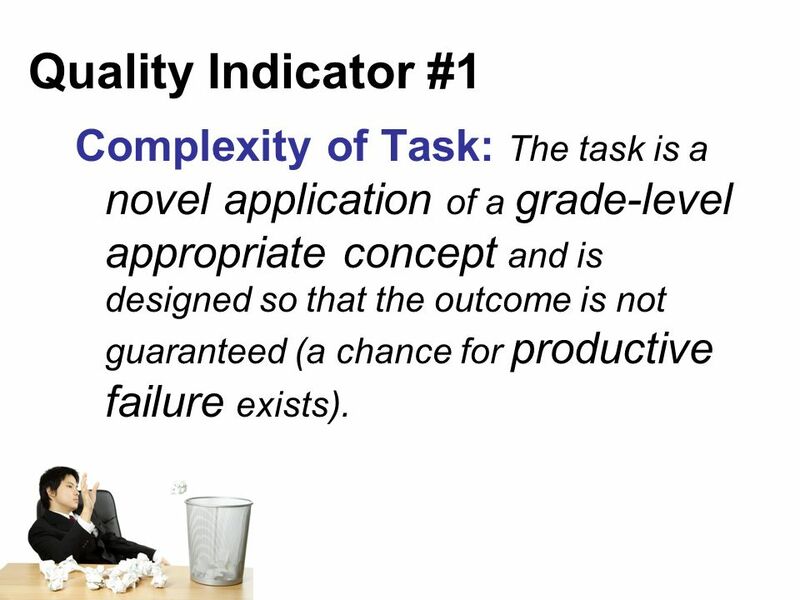 36 Quality Indicator #1 Complexity of Task: The task is a novel application of a grade-level appropriate concept and is designed so that the outcome is not guaranteed (a chance for productive failure exists). 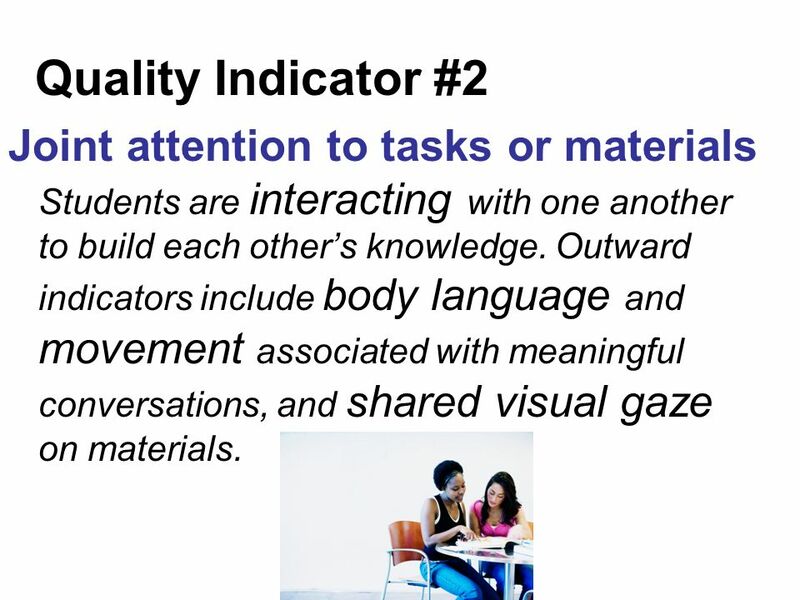 38 Quality Indicator #2 Joint attention to tasks or materials Students are interacting with one another to build each other’s knowledge. 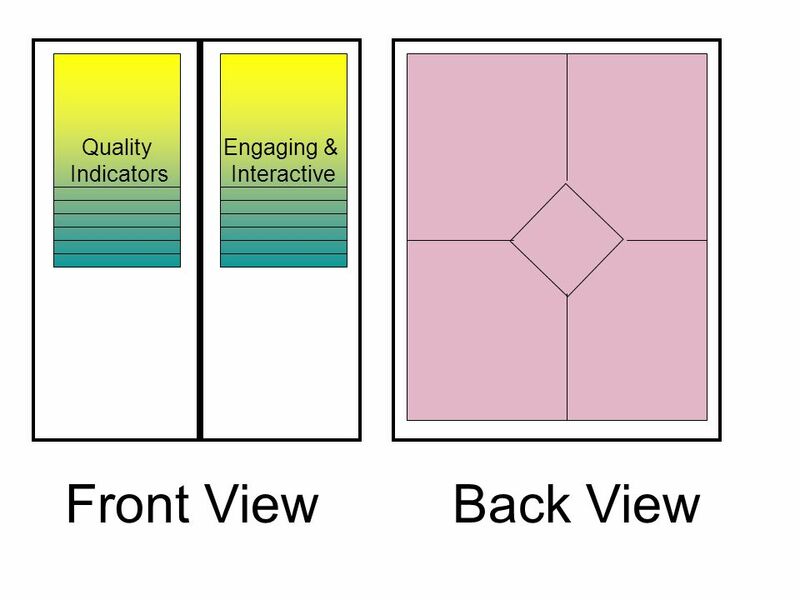 Outward indicators include body language and movement associated with meaningful conversations, and shared visual gaze on materials. 39 Look down, not up. 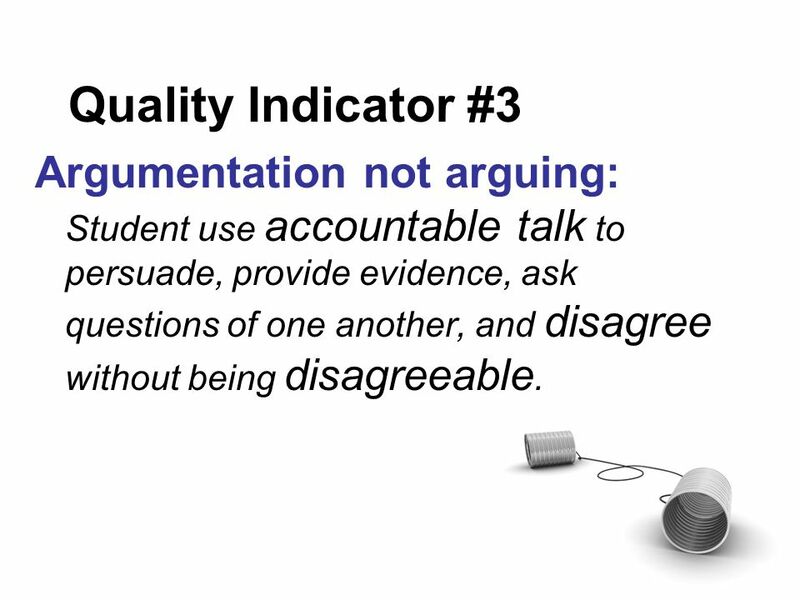 40 Quality Indicator #3 Argumentation not arguing: Student use accountable talk to persuade, provide evidence, ask questions of one another, and disagree without being disagreeable. 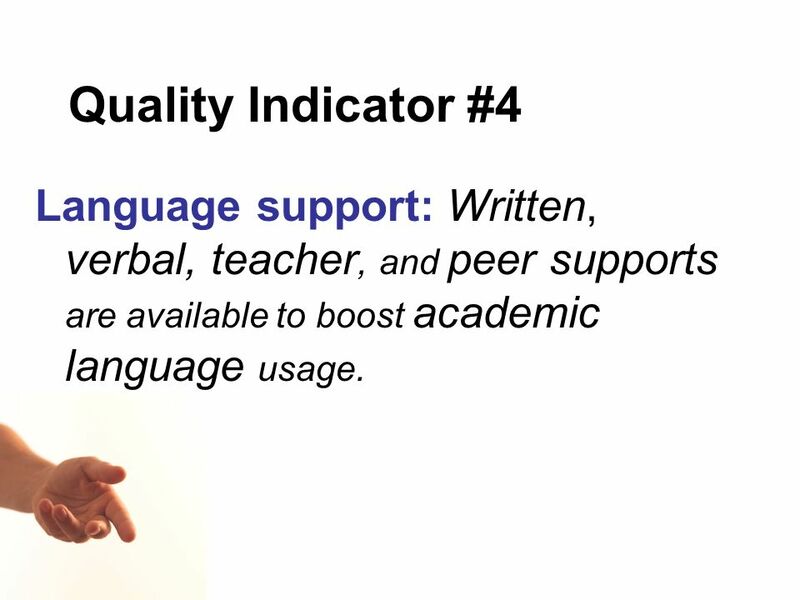 42 Quality Indicator #4 Language support: Written, verbal, teacher, and peer supports are available to boost academic language usage. 44 Can you buy your way to happiness? 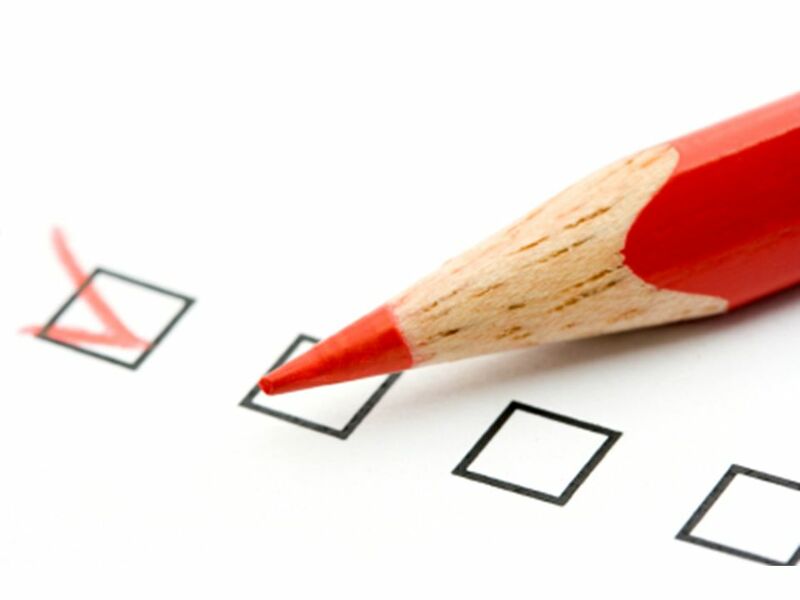 45 The evidence shows that ____. 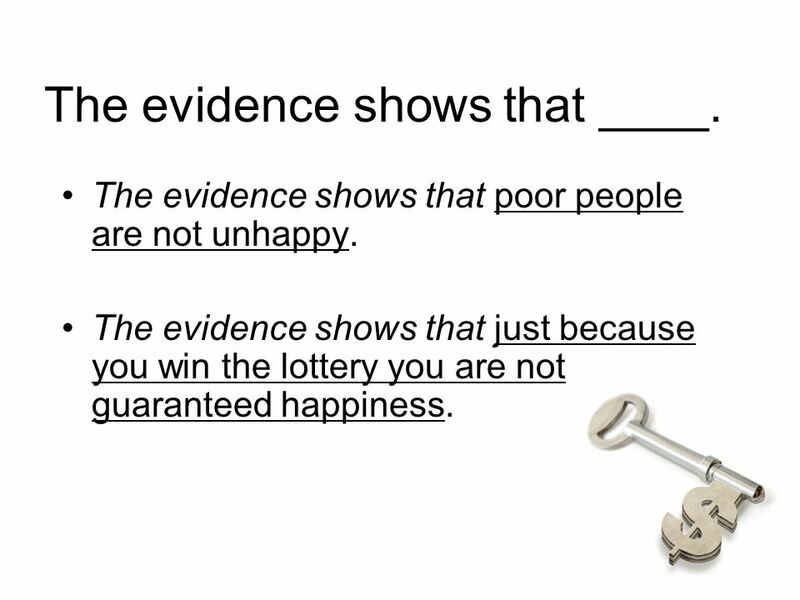 The evidence shows that poor people are not unhappy. 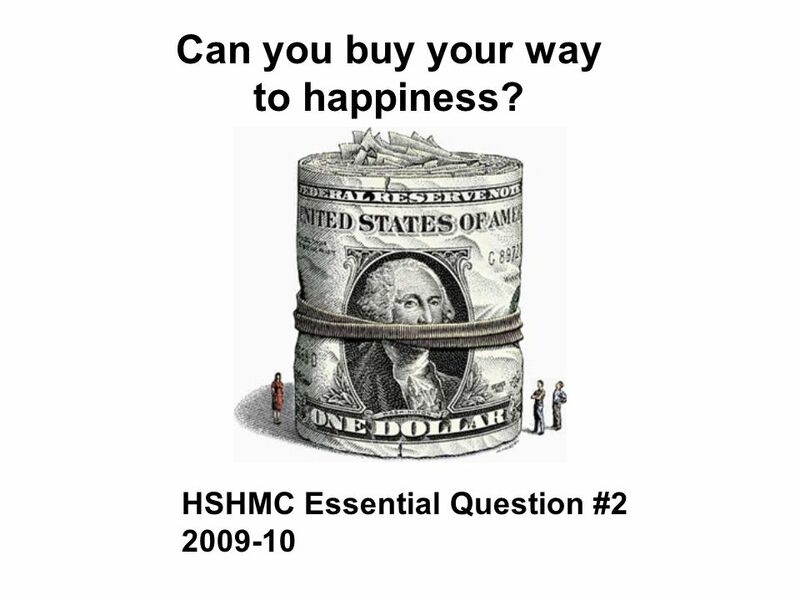 The evidence shows that just because you win the lottery you are not guaranteed happiness. 46 My own view, however, is that ___. 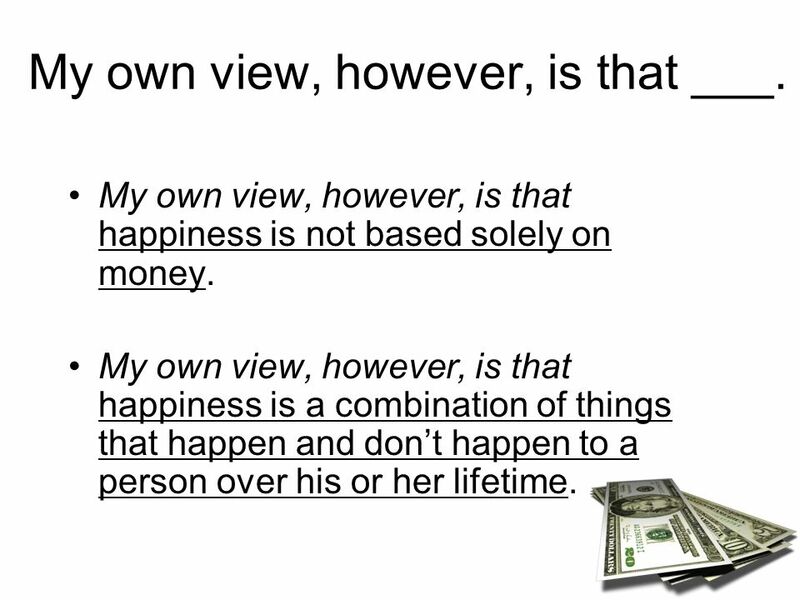 My own view, however, is that happiness is not based solely on money. My own view, however, is that happiness is a combination of things that happen and don’t happen to a person over his or her lifetime. 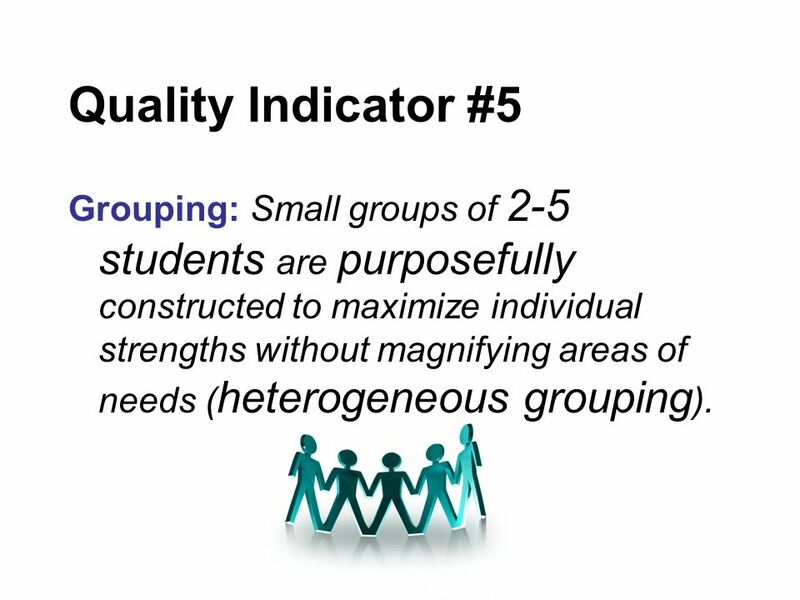 47 Quality Indicator #5 Grouping: Small groups of 2-5 students are purposefully constructed to maximize individual strengths without magnifying areas of needs (heterogeneous grouping). 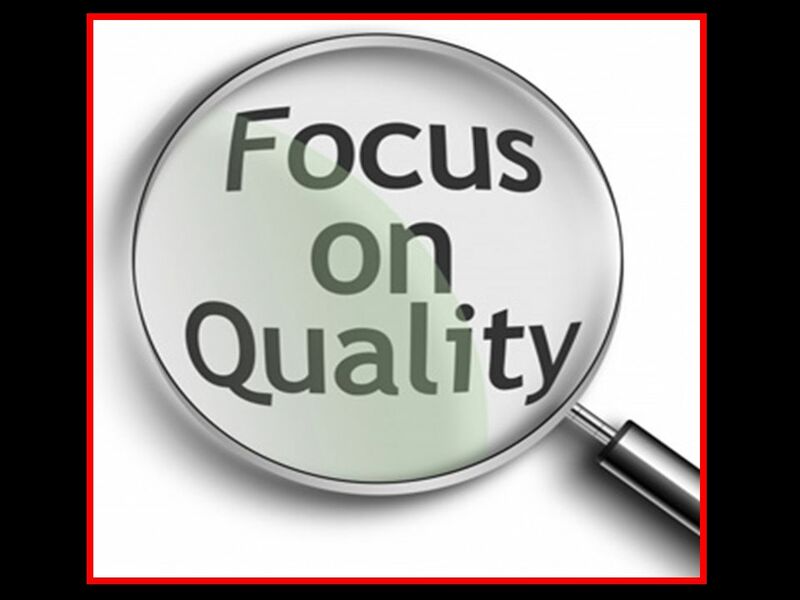 48 Quality Indicator #6 Teacher role: What is the teacher doing while productive group work is occurring? 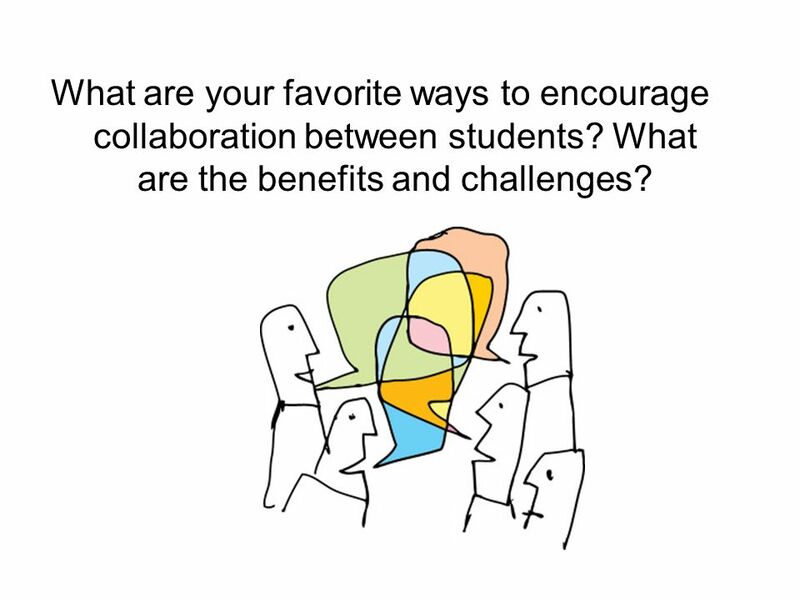 50 What are your favorite ways to encourage collaboration between students? 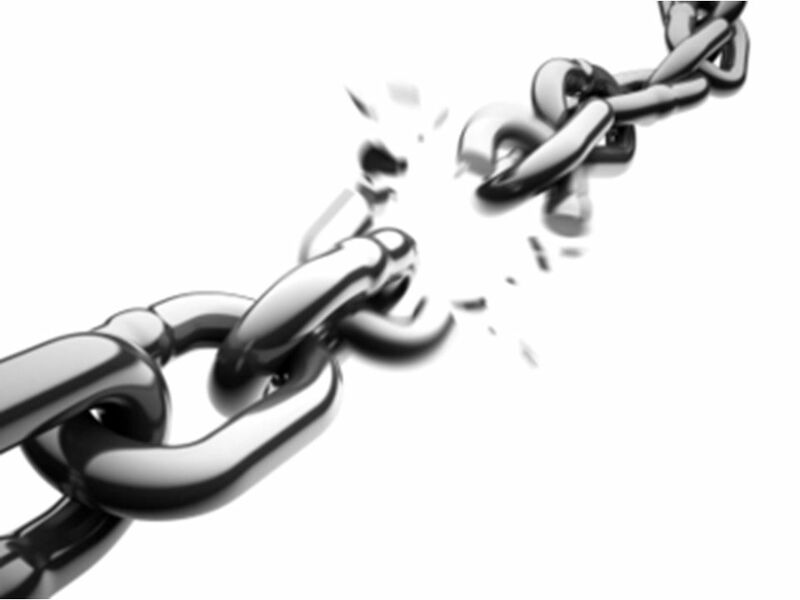 What are the benefits and challenges? 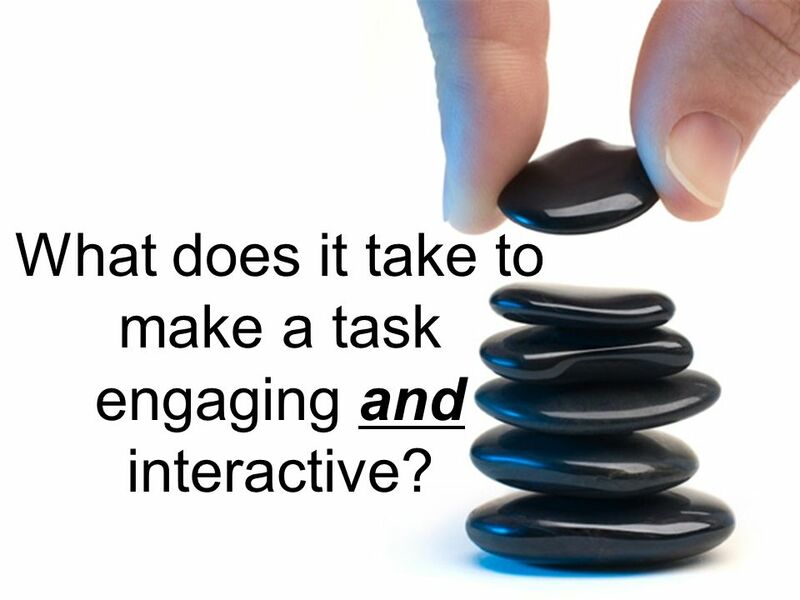 51 What does it take to make a task engaging and interactive? 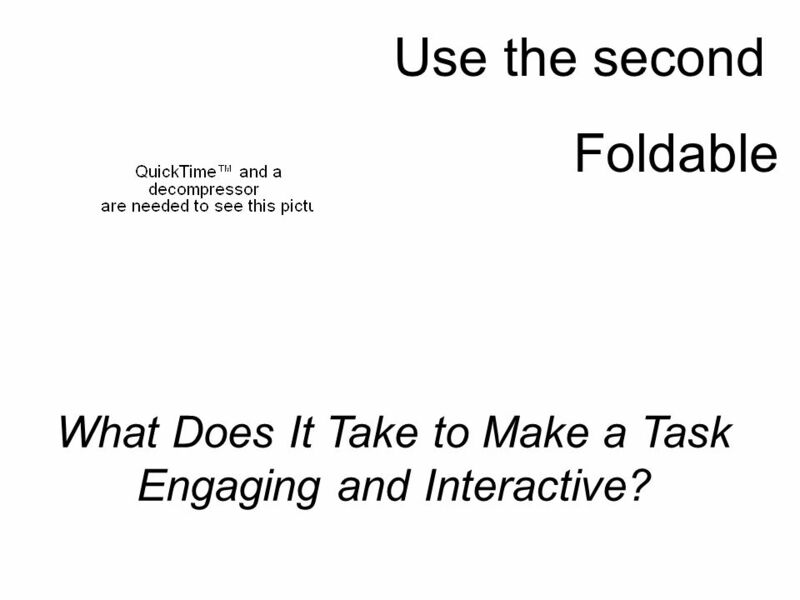 52 What Does It Take to Make a Task Engaging and Interactive? 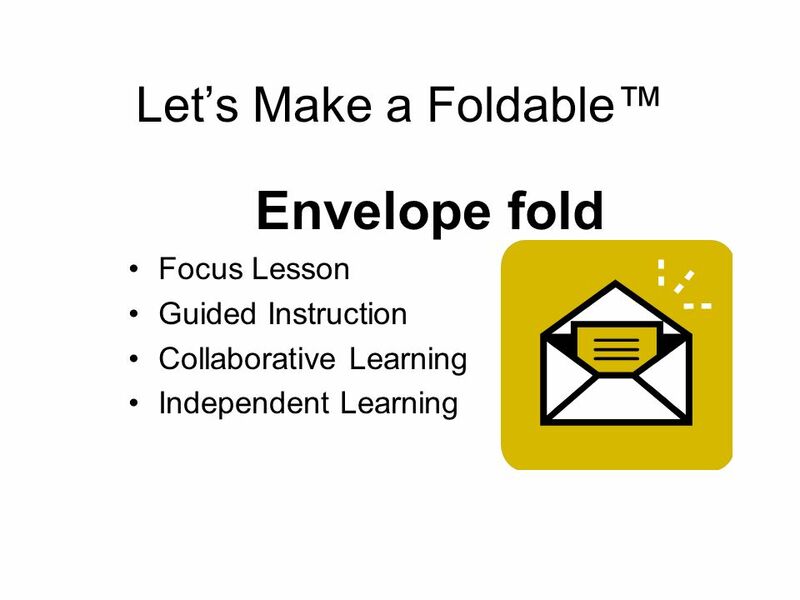 Use the second Foldable What Does It Take to Make a Task Engaging and Interactive? 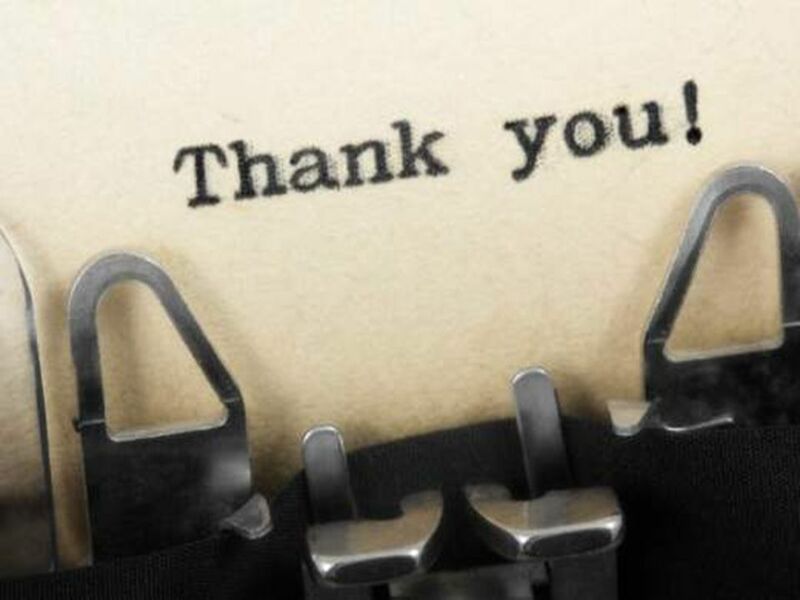 to have something to say. 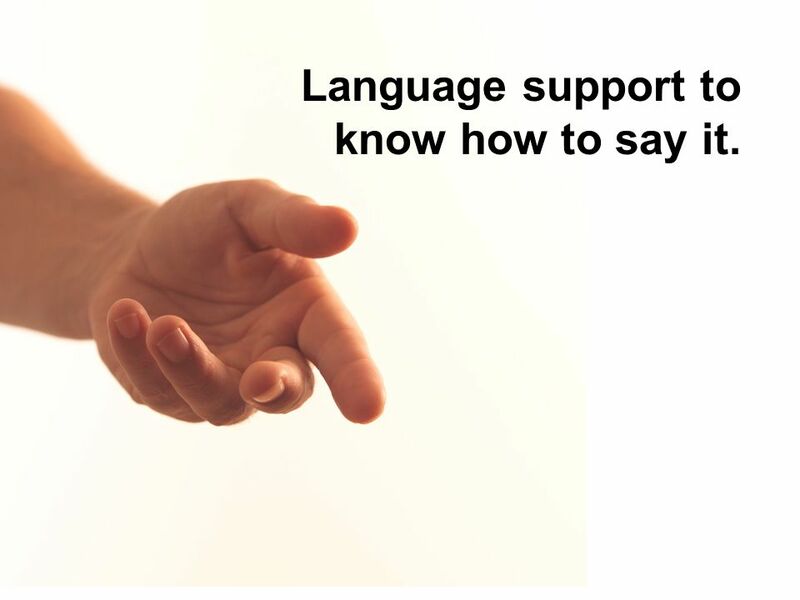 55 Language support to know how to say it. 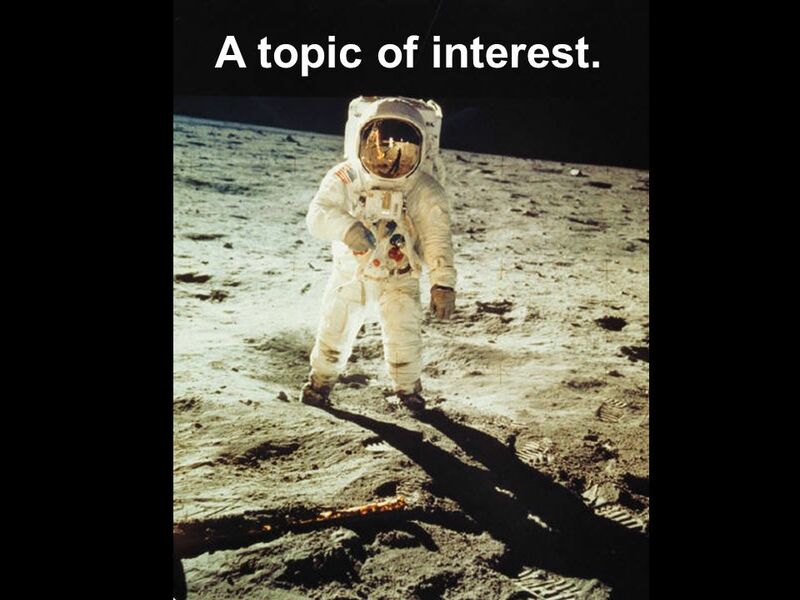 56 A topic of interest. 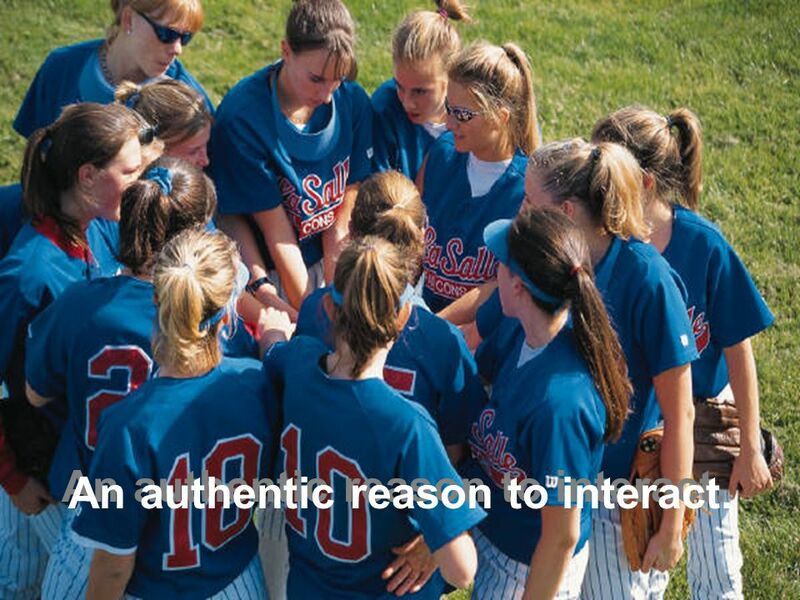 57 An authentic reason to interact. 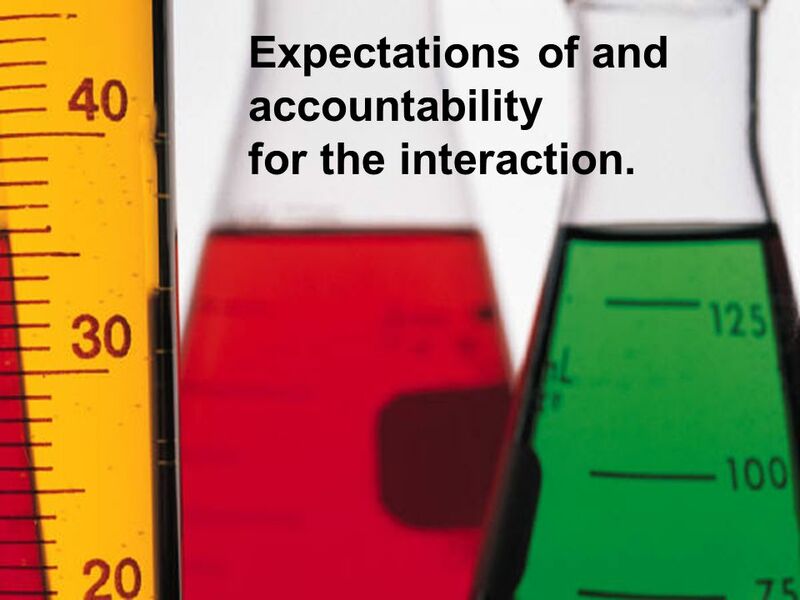 58 Expectations of and accountability for the interaction. 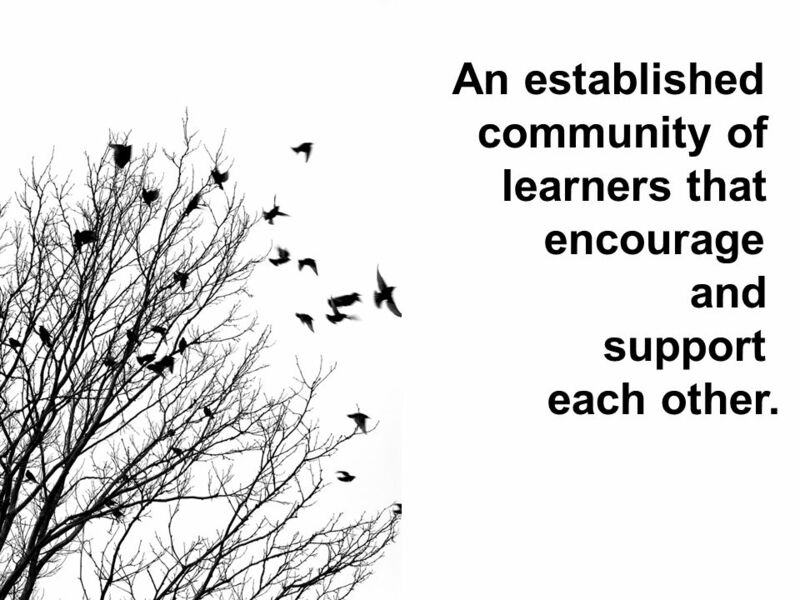 59 An established community of learners that encourage and support each other. 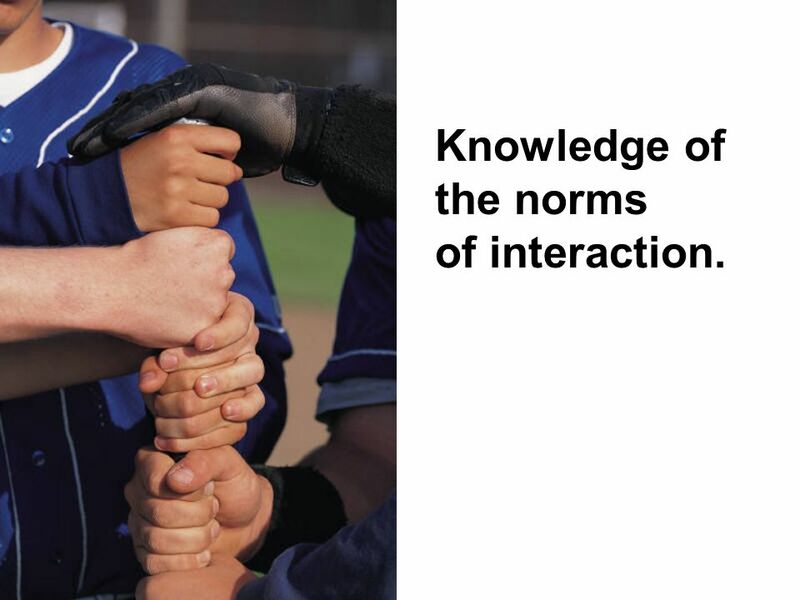 60 Knowledge of the norms of interaction. 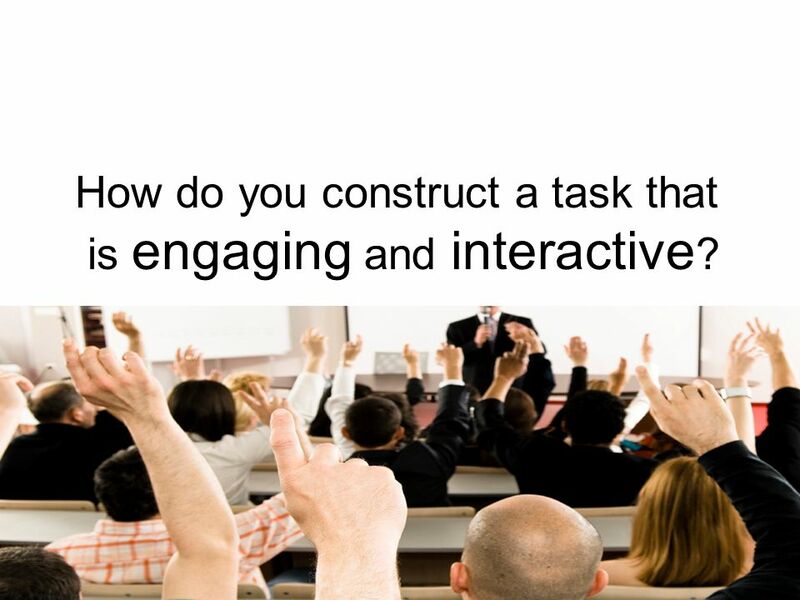 61 How do you construct a task that is engaging and interactive? 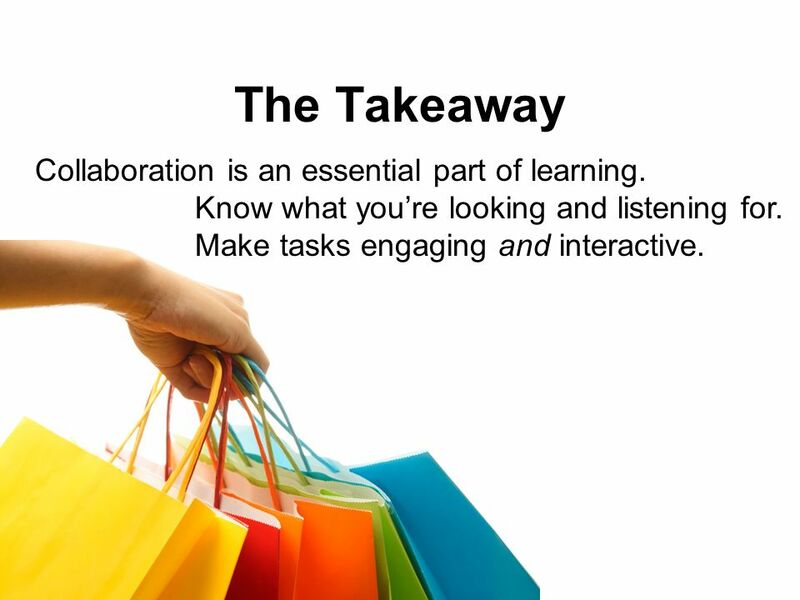 64 The Takeaway Collaboration is an essential part of learning. 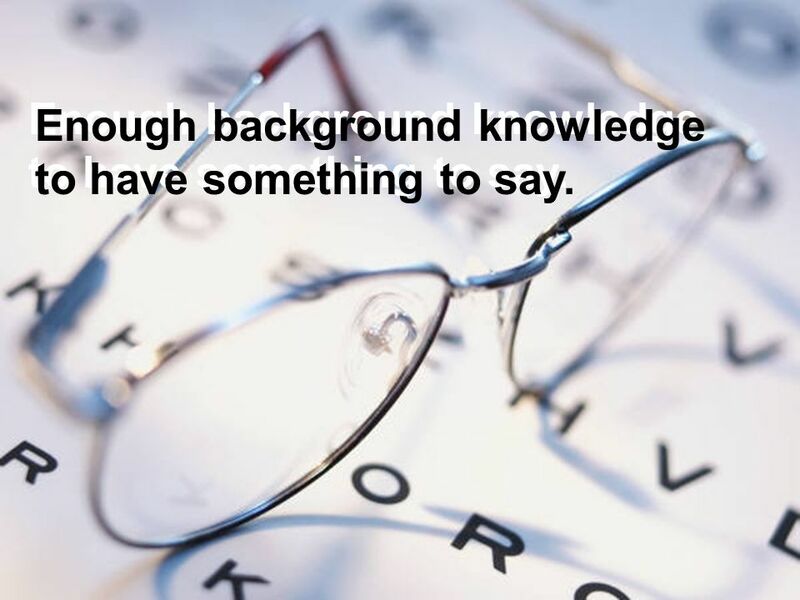 Know what you’re looking and listening for. 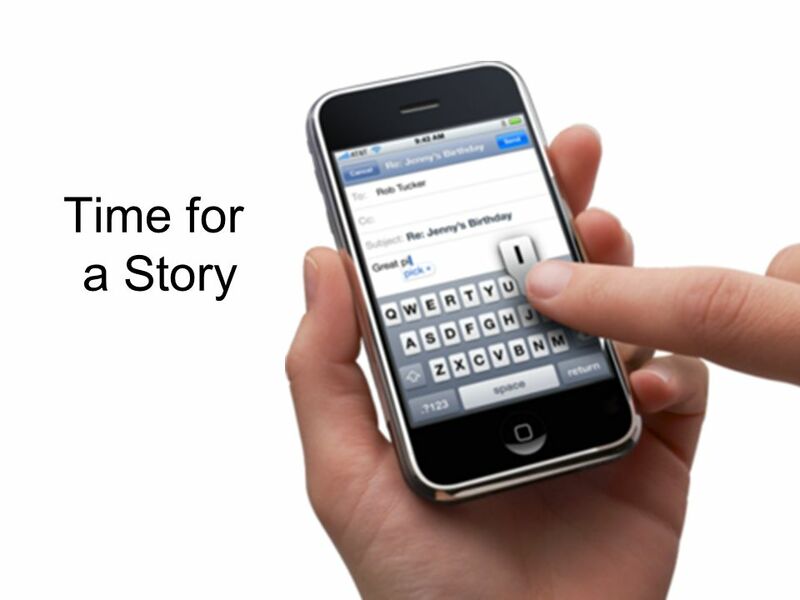 Make tasks engaging and interactive. Download ppt "Nancy Frey and Doug Fisher San Diego State University"
The Gradual Release Model of Instruction November 21, 2011 O. 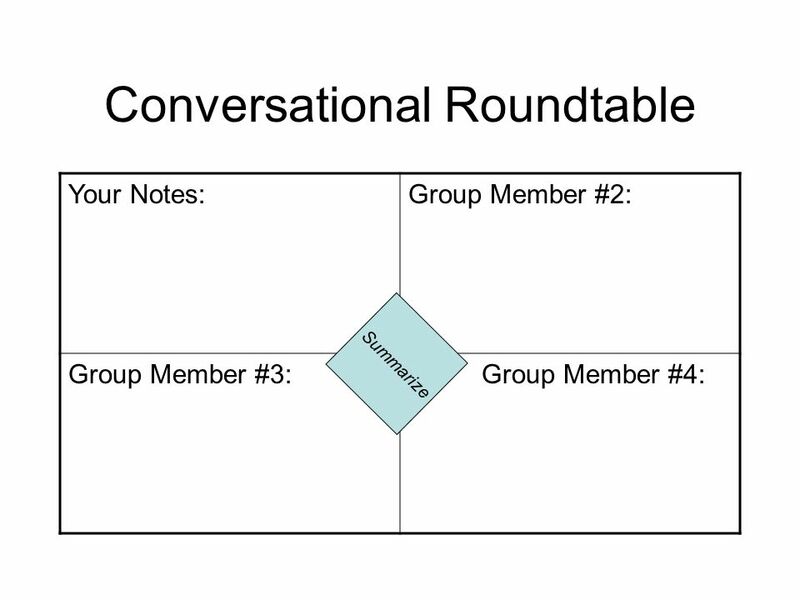 Access Point One: Purpose and Modeling Access Point Two: Close and Scaffolded Reading Instruction Access Point Three: Collaborative Conversations Access. 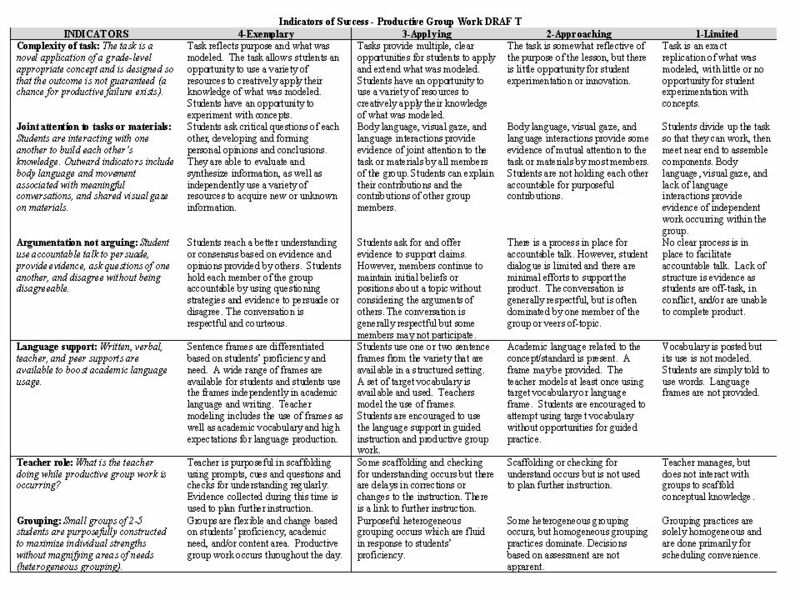 Explicit Instruction: when, where, and how? 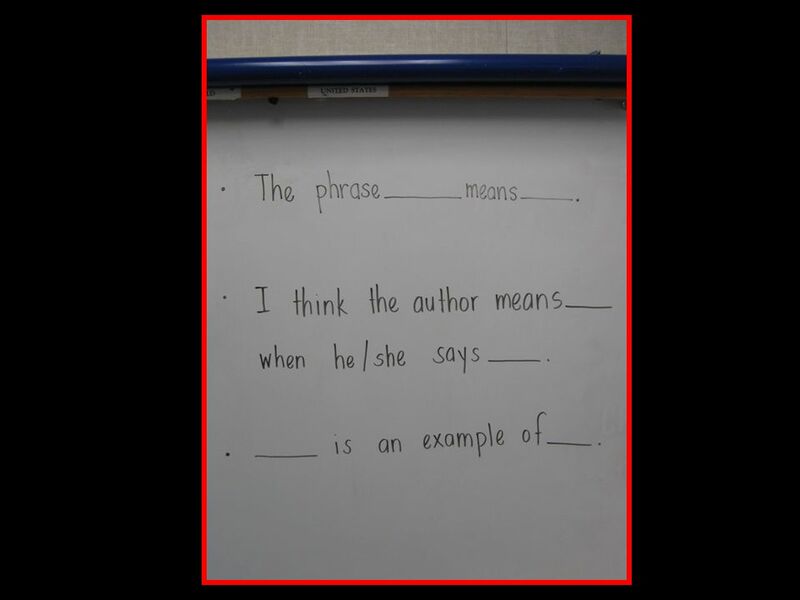 Objective Develop an understanding of Appendix B: CA ELD Standards Part II: Learning About How English Works. 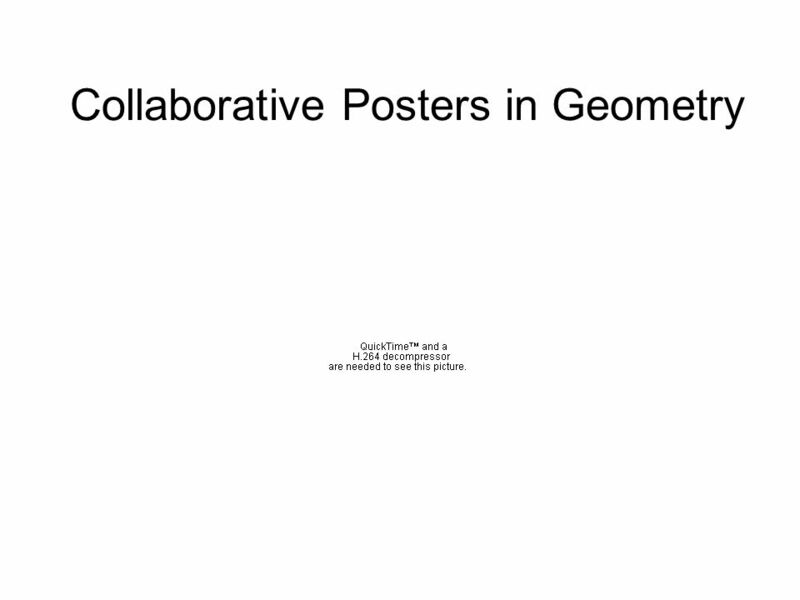 Collaborative Conversations Doug Fisher, PhD San Diego State University. 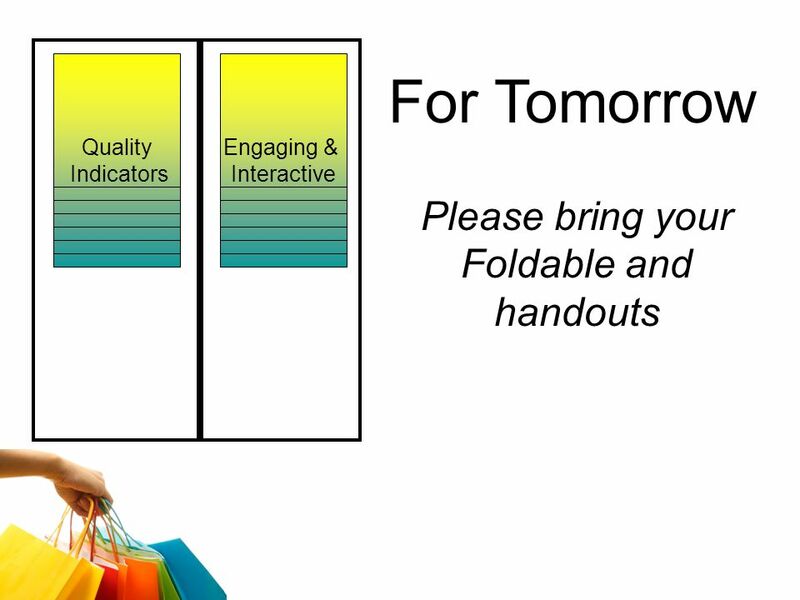 Enhancing RtI: Instruction and Intervention Doug Fisher PowerPoints available at Click. 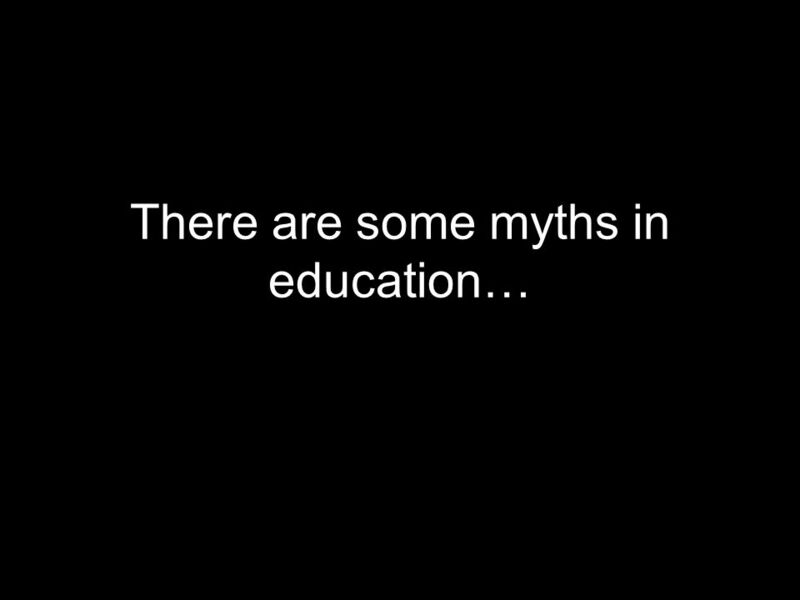 Designing Reading Instruction to Optimize Children’s Achievement How should research-based evidence guide us? * Jeanne R. Paratore Boston University 605.